Currently available in 2 bestselling shades! 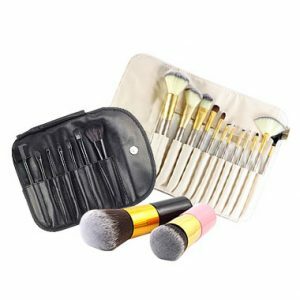 Includes Case with mirror, foundation and super soft application sponge or can be used with Bronzer Maxi Brush. Add a healthy, sun-kissed glow to colour to your cheeks, face or anywhere else for that matter with our silky, gorgeous bronzer’s. 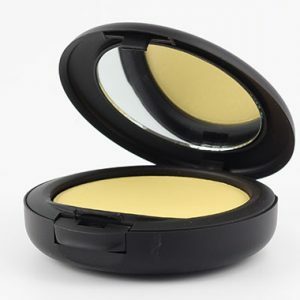 Just a touch of these powders will wake up a tired or pale complexion giving a variety of freshness. 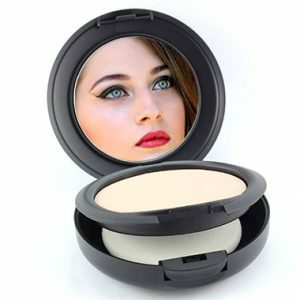 They can also double as face powders , blushers and highlighters! 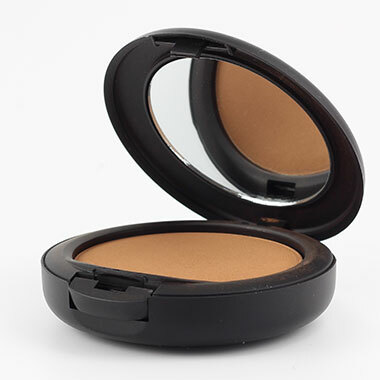 This beautifully formulated Mineral Bronzer is soft as silk using the finest mica’s available. 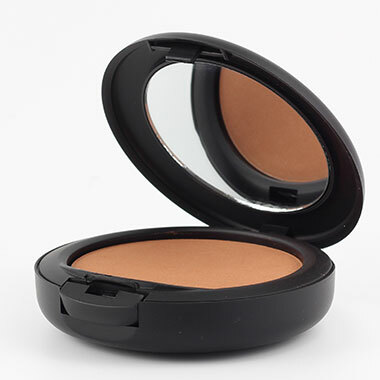 This Bronzer has amazing reflective qualities that gives the illusion of a wrinkle free face by using technology that allows the refraction and distribution of light around your face giving a beautifully relaxed, wrinkle free, line free appearance. 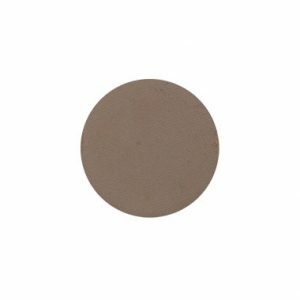 Perfect for oily skin, can be used dry, and for a dry skin can be used wet. Once you use it you will not go back! Use wet or dry, either way you will look like you glow from within!